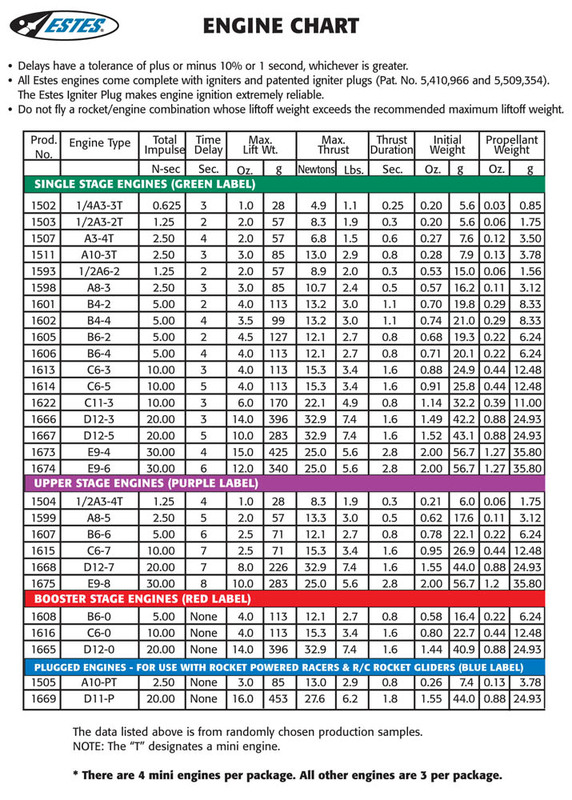 The Estes A10-3T engine is single stage engine designed for model rocket flight. This engine is a mini engine designed for flights in lightweight rockets. Each package includes 4 engines, 4 starters and 4 starter plugs. I just flew my Star Trooper and it went pretty high up. I modded it and put a very small lightweight parachute in there. Fun, and a good price too! For its size these little engine pack a powerful punch….Took my Mini Red max almost out of site…Lots of bang for your buck…..Go ahead and try one…..You’ll see. fly the highest and are most reliable engines in the mini series.